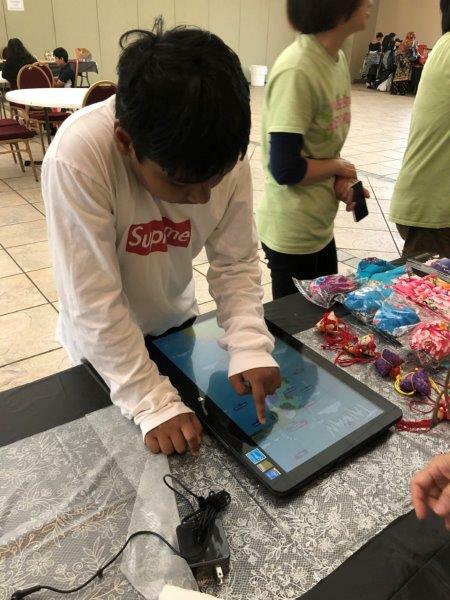 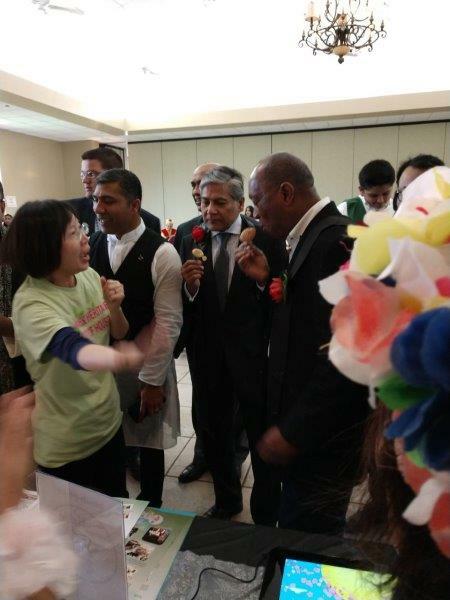 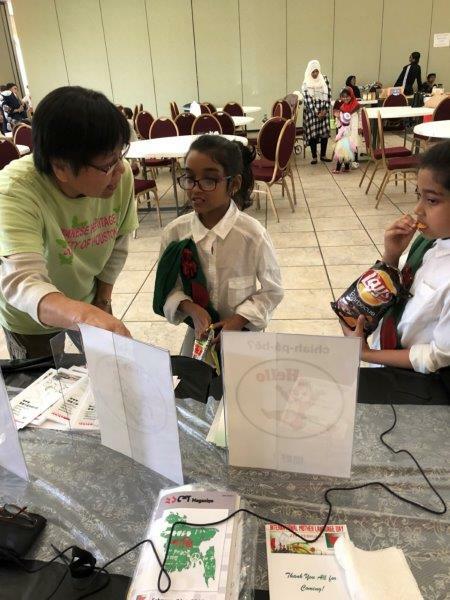 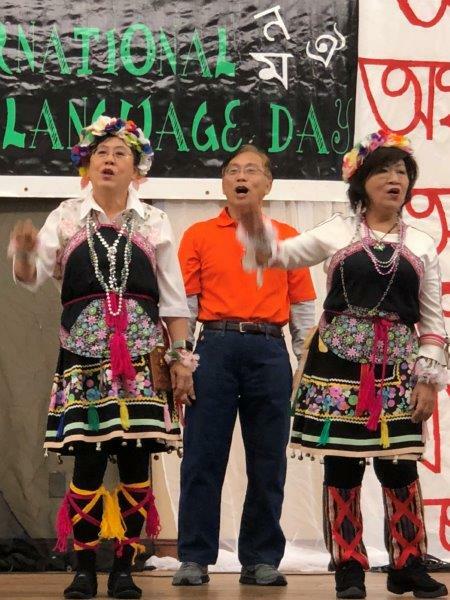 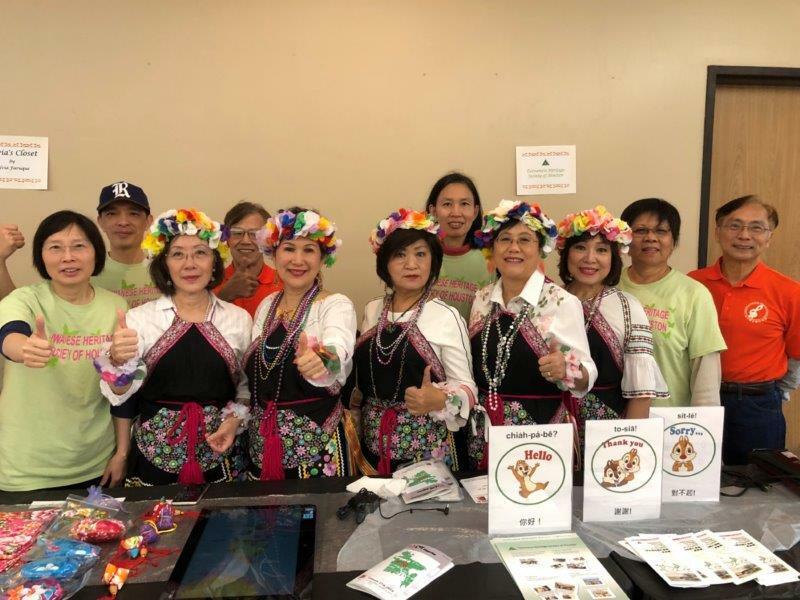 The Taiwanese Heritage Society of Houston (THSH) has always had a fine tradition of providing community services and caring for the less fortunate. 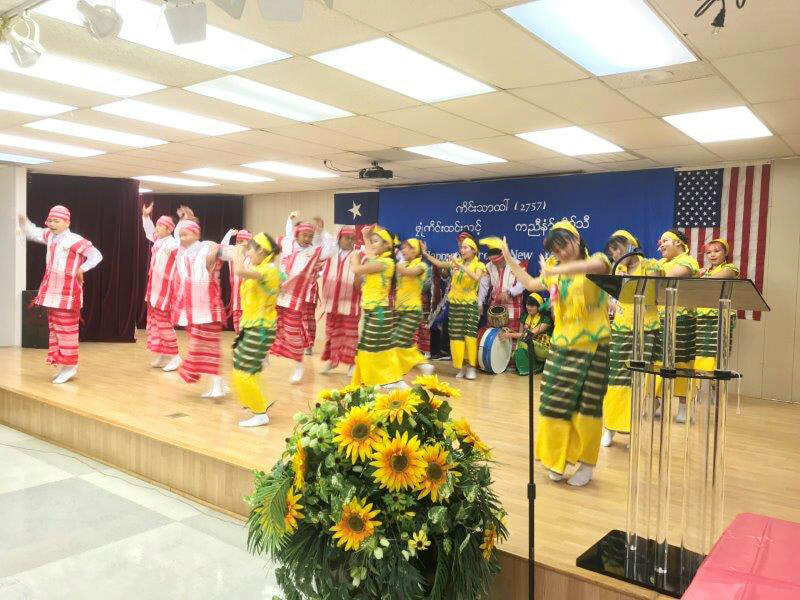 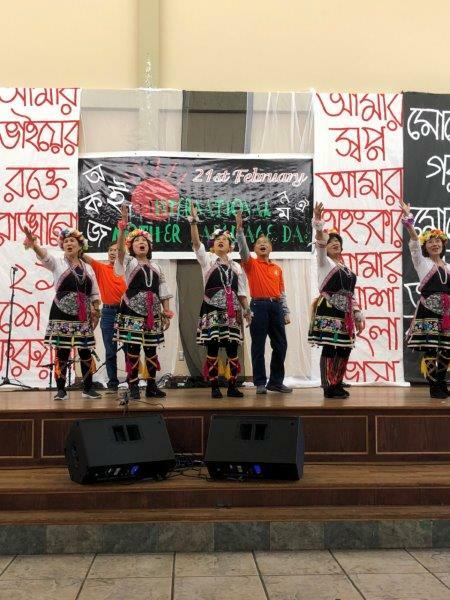 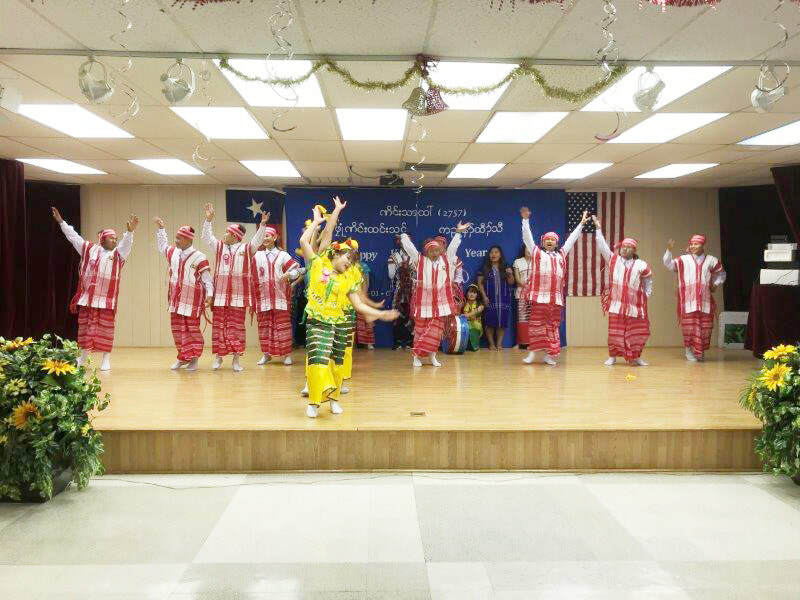 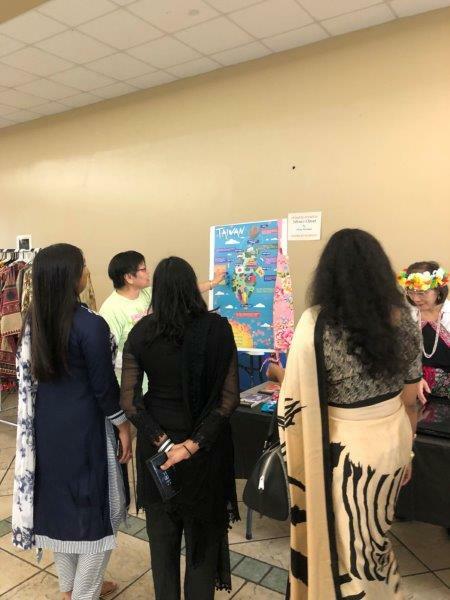 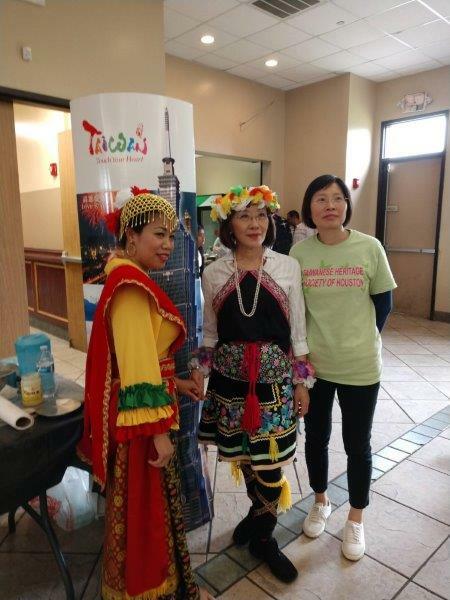 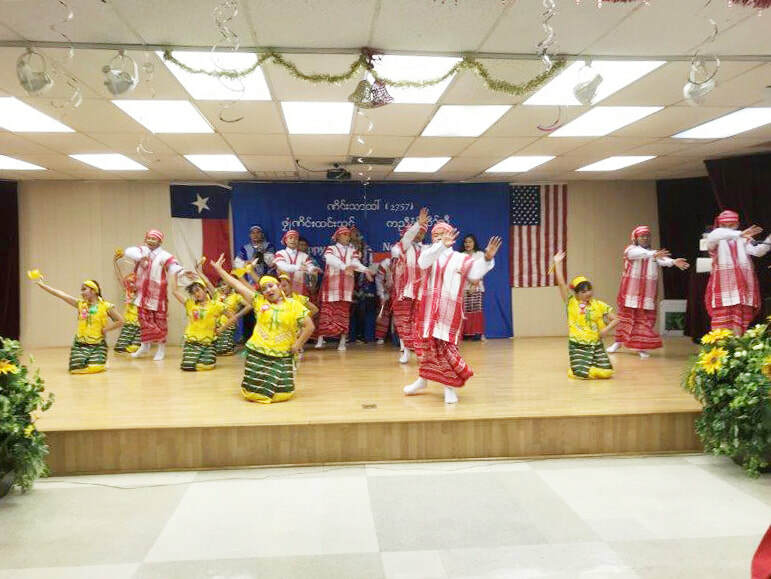 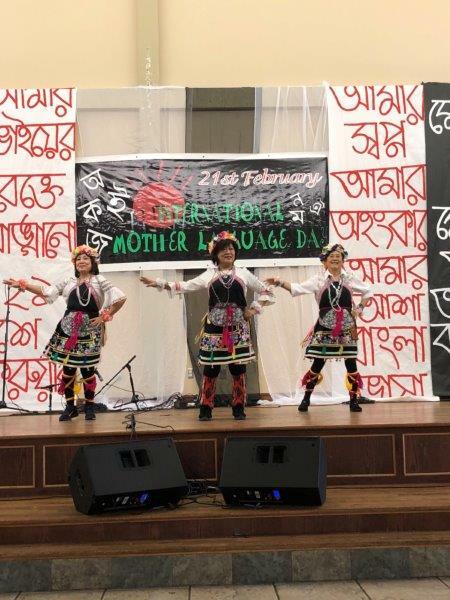 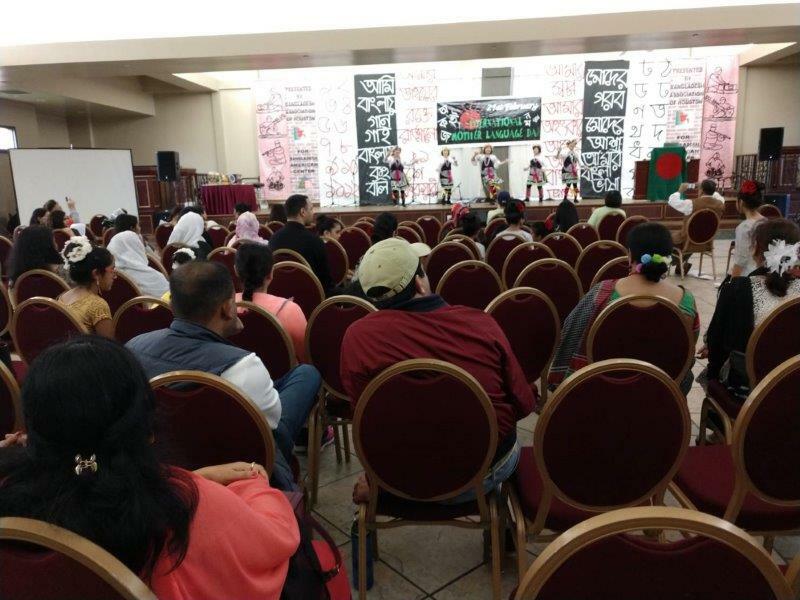 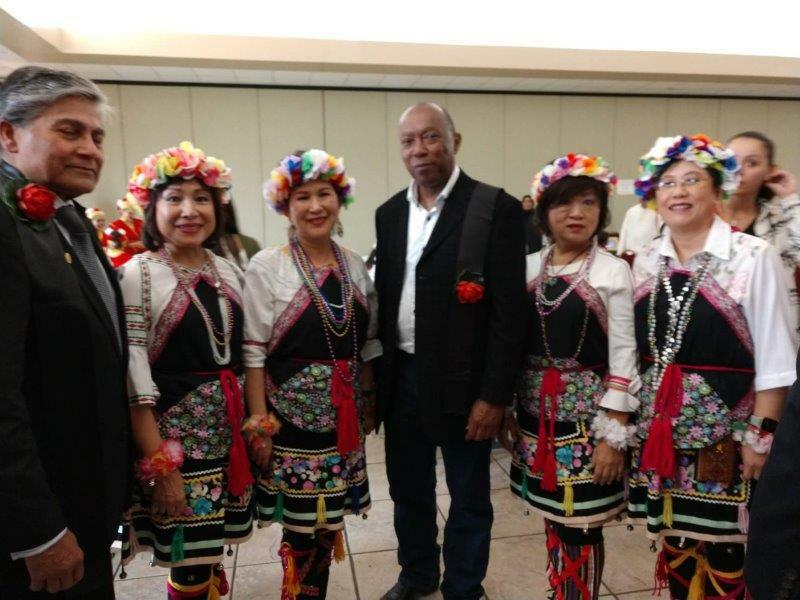 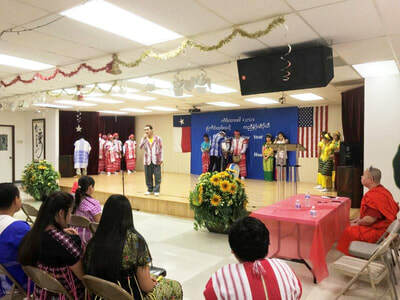 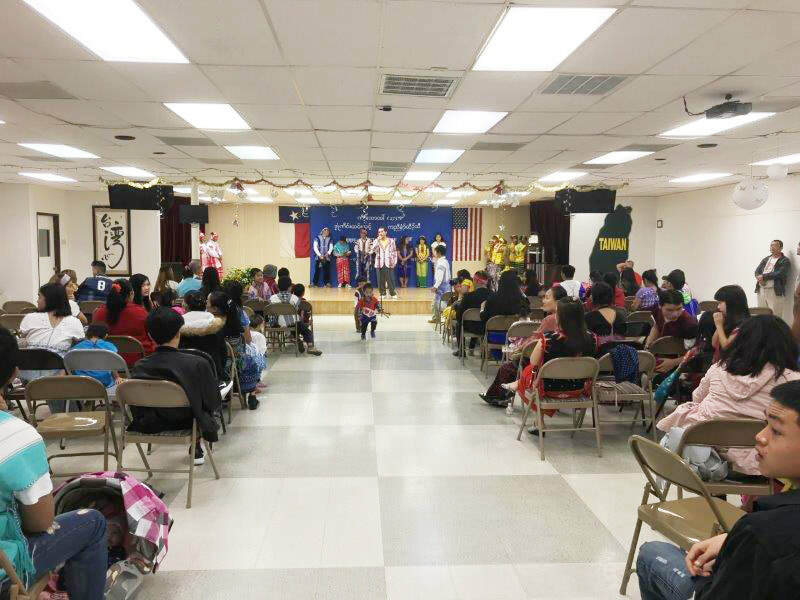 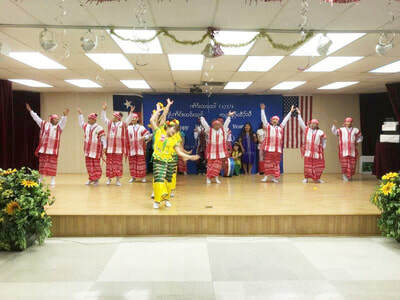 On January 7, 2018, THSH offered its grand hall at the Taiwanese Community Center (TCC) free of charge to the Karen Buddhist Society of Texas-Houston for the celebration of their traditional Karen New Year. 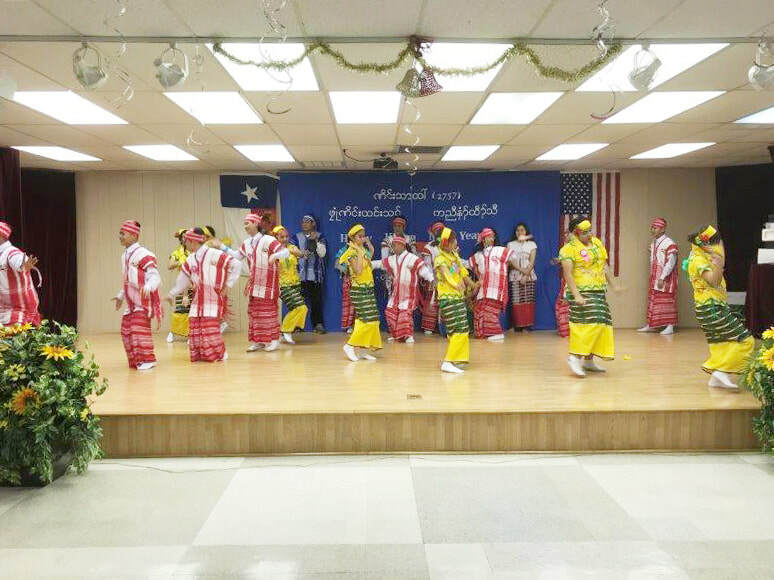 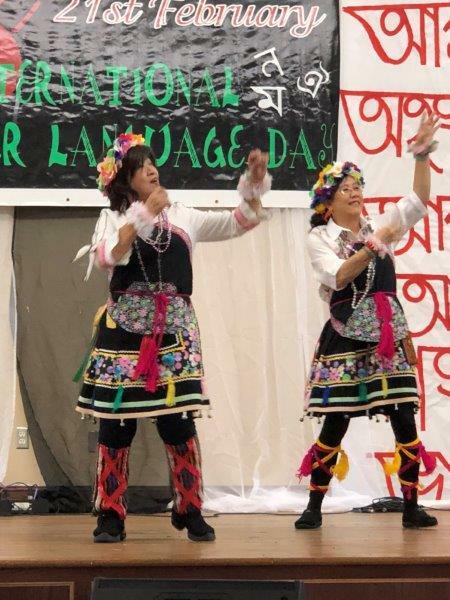 Karen people are one of the main ethnic groups living in Myanmar, and many have resettled in Houston as refugees during the past ten years. Some of them had lived in temporary refugee camps in Thailand for as long as two decades prior to resettling in the United States. 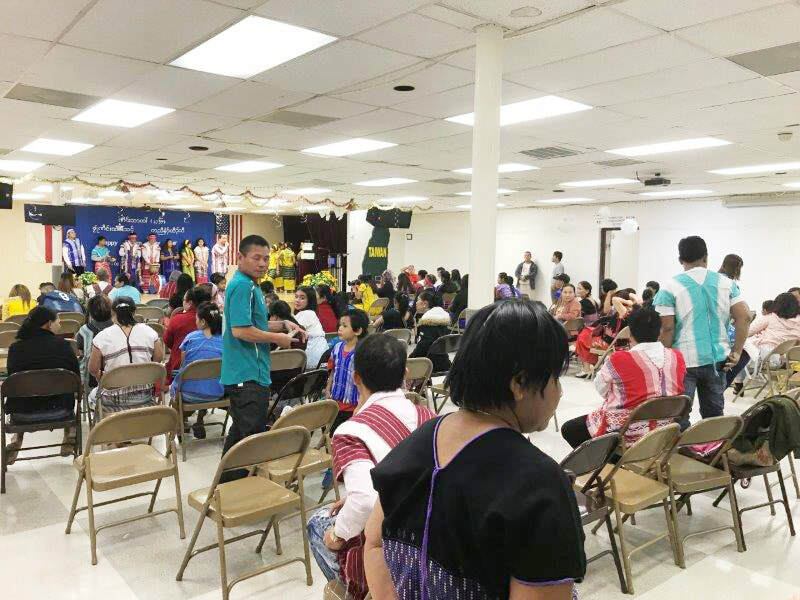 For the past six decades, Karen people were forced to leave their homeland and flee for their lives due to persecution and other human rights violations committed by the Burmese army. 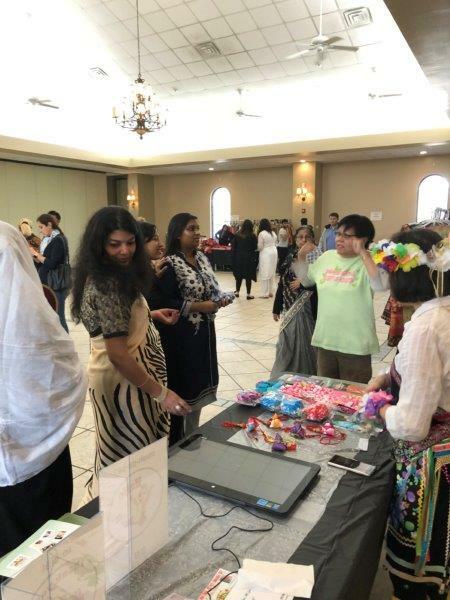 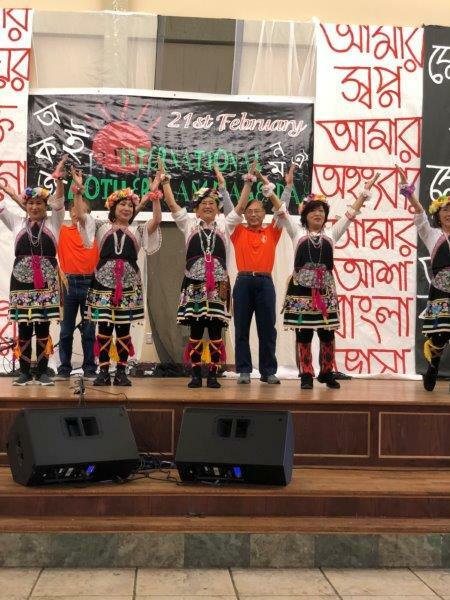 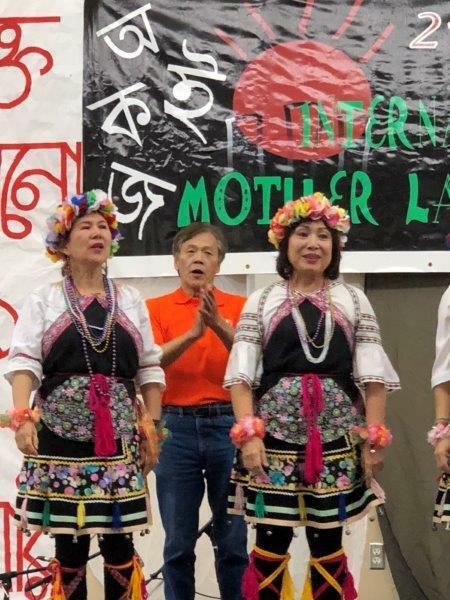 This year, with limited funding, the Karen Buddhist Society of Texas-Houston found it difficult to rent a proper venue to hold their New Year celebration. 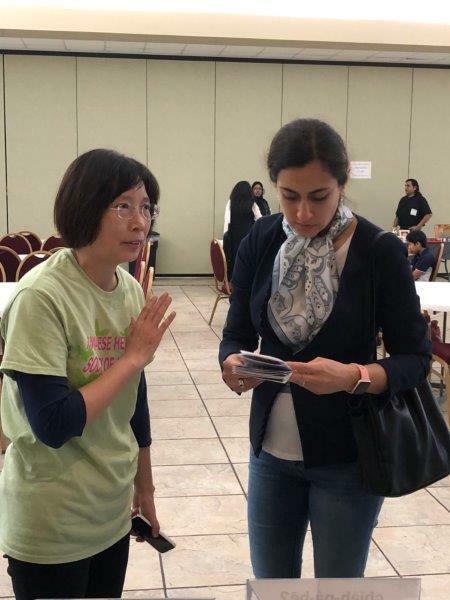 Eventually, they turned to the Taiwanese Community Center for help. 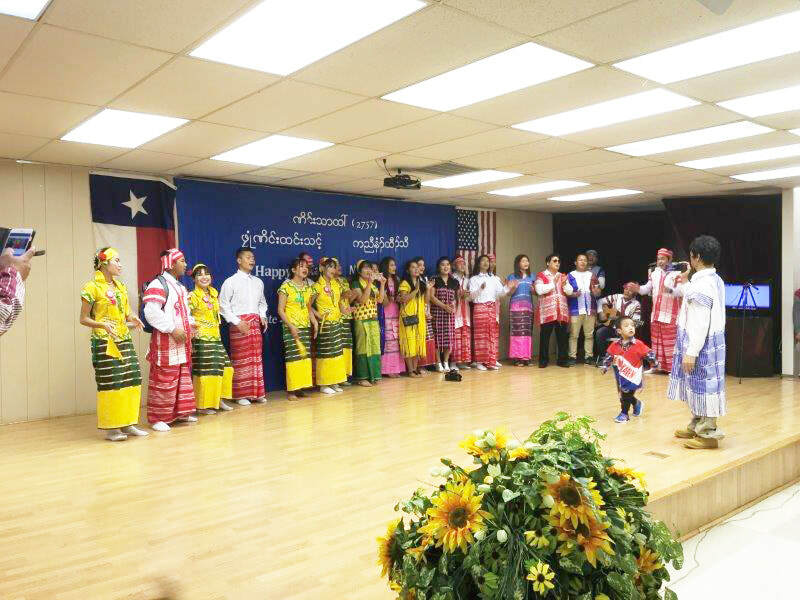 After a thorough evaluation and discussion, the TCC administration decided to waive their rental fees , an act of good will which is in line with THSH's mission of serving the communities and people in need. 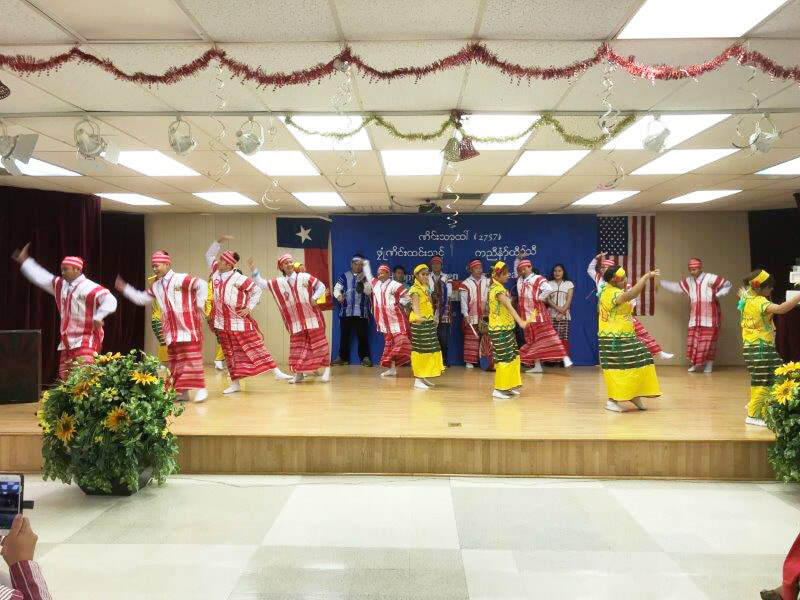 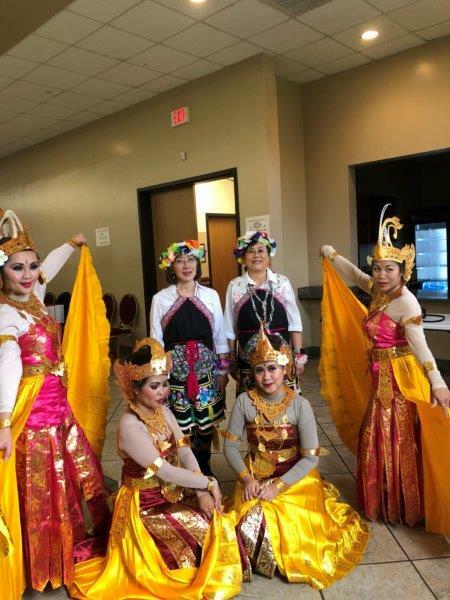 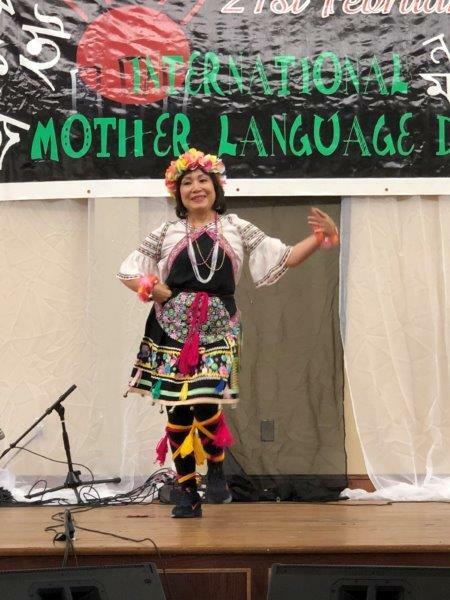 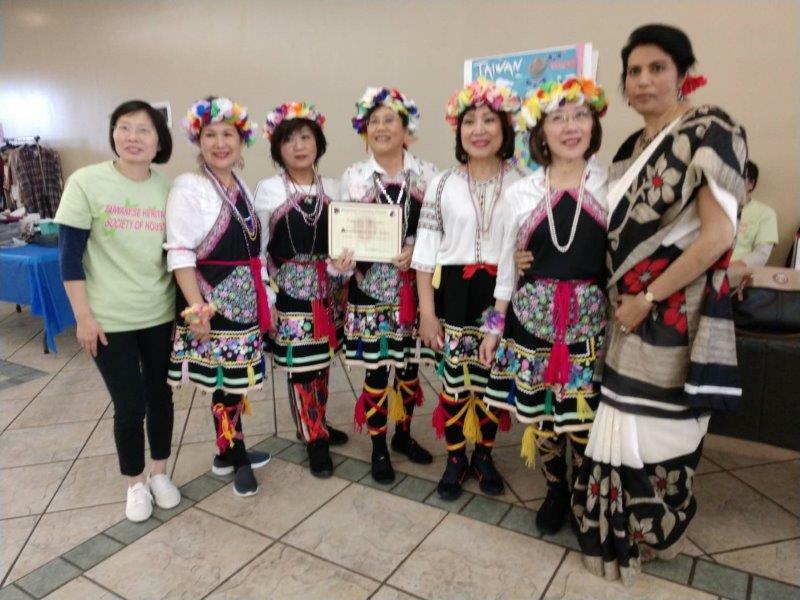 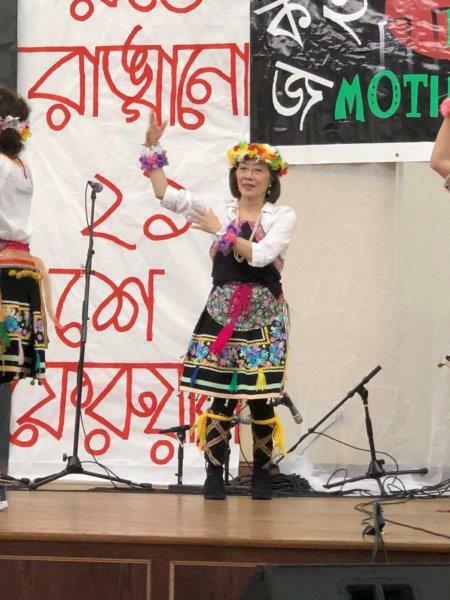 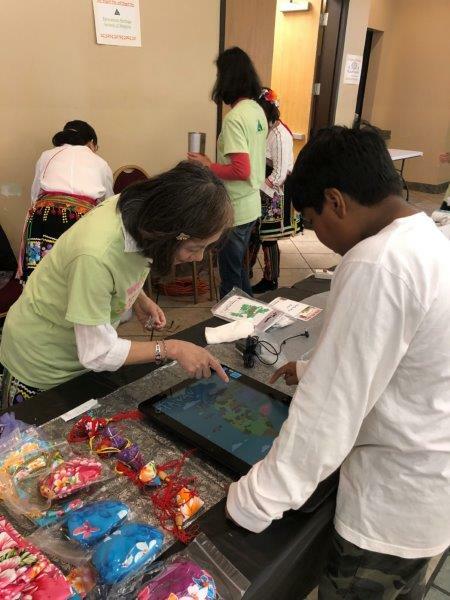 The Karen's Buddhist community in Houston is grateful to THSH's support that has helped them preserve their culture, identity, and traditions.